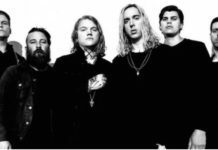 Halloween may be over, but Underoath frontman Spencer Chamberlain’s costume is well worth a shout-out two days later. 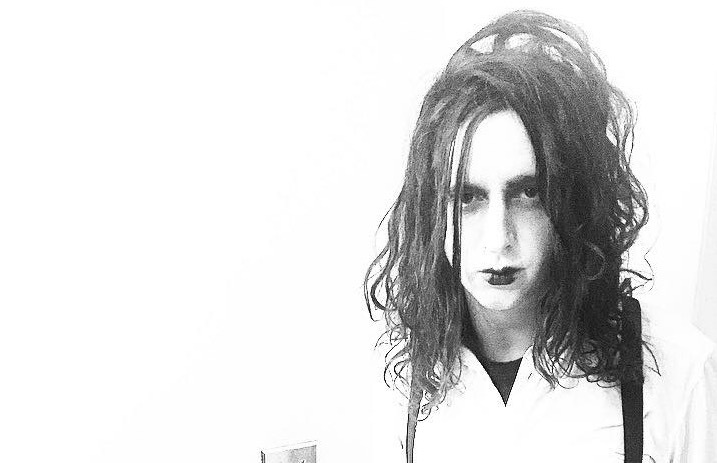 Just a few hours ago the singer shared a picture of himself dressed as Edward Scissorhands—and he pulled off the look with dead-on precision. Take a look for yourself below. Nice job, Spee!